Winning a CMJ music video contest in 2011 for EULA’s “Maurice Narcisse”, awaiting the release of their first full-length feature film ‘ULTRA’, and ending another year of business on Van Duzer Street when more than half of all startups fail are all reasons to celebrate. Kevin Rogers and his team, Backslash Bomb Productions, intend to do just that by toasting to their accomplishments at The Full Cup tomorrow night, September 20th, with musicians, artists, and well-wishers. Rogers and Backslash Bomb Productions have created, directed, and produced music videos for Staten Island artists such as Giga Herbs, and Everything Ever (formerly known as Curious Volume), to the Brooklyn-based Electronic Pop trio House of Blondes, and Young Rich America’s “In Her City”. 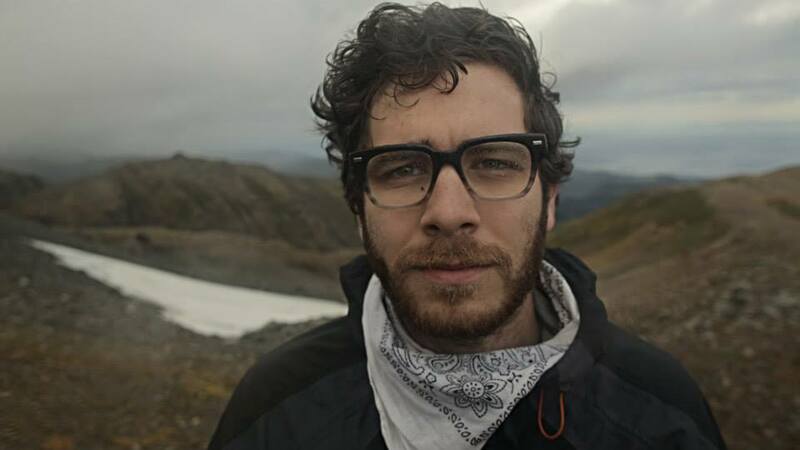 Rogers was recently hired to edit and shoot in Alaska for the upcoming documentary “Mount Lawrence”. One of Rogers ambitions for the upcoming year is to branch off from music videos to pursue more time consuming projects. Rogers dropped out of college around 2006 and interned at V-Productions in Manhattan for a little over a year. Rogers then worked as the 2nd assistant camera for Daniel Marracino, as he shot Director Morgan Spurlock’s Segment of Freakonomics. Rogers afterwards took his experience to Monstar Films, a company based in New Dorp, Staten Island, before parting ways to found Backslash Bomb Productions in 2008. Rogers began working out of his Stapleton apartment to get the company off the ground and has expanded the company’s work to include more avenues of creativity. In September of 2009, Rogers rented space at 386 Van Duzer Street with Joe Pecaro of Red Room Studios. Rogers and Pecaro have been at that location since then and the two have occasionally collaborated on larger projects. Handling all of the writing, directing, editing, and production, Backslash Bomb Productions gave Rogers the ability to exercise a more unique vision in his work. Rogers intention is to create meaningful art while having it all come from one place. The Full Cup is located at 388 Van Duzer St. in Stapleton.